3.Convenient to use. easy to operate. 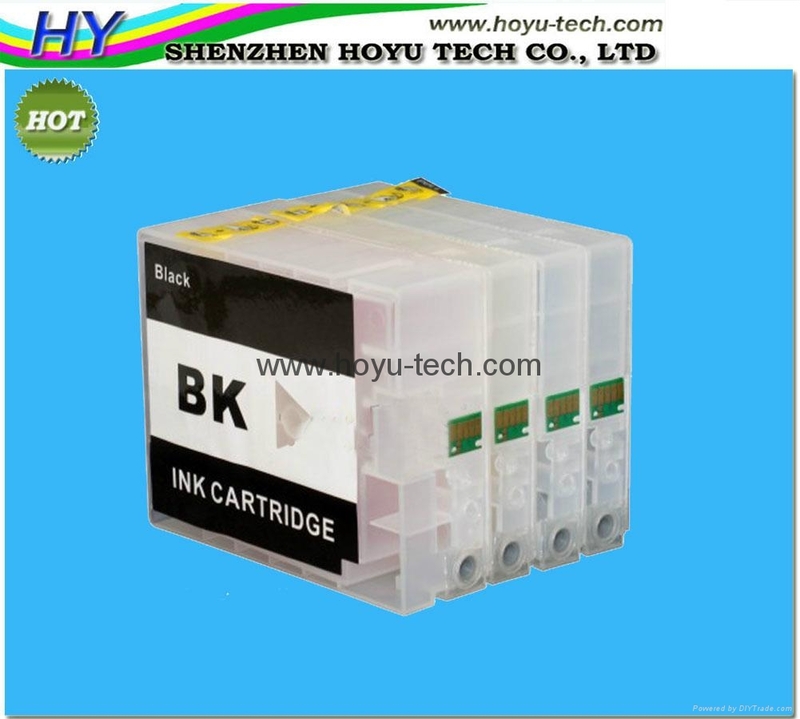 4.Enviromental protection: avoid the one time use cartridge, and reduce the plastic trush to natual. 5. Technician team and after-sale team. our company offers skillful technician support and favorable after-sale service. 12 hour per day.